Yes, it's true! 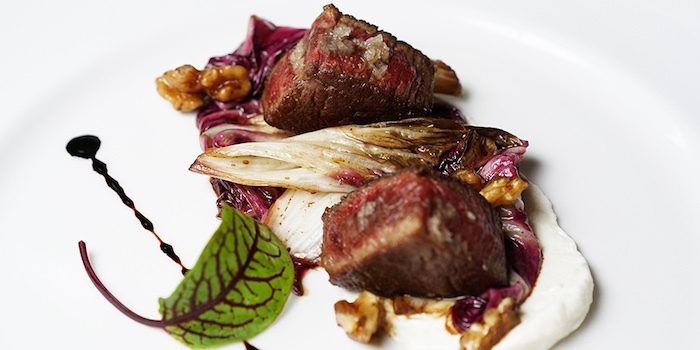 Simply use promo code CNHHJKT to enjoy 35% food bill, exclude Basalt Plate only when you book via Chope app/web. 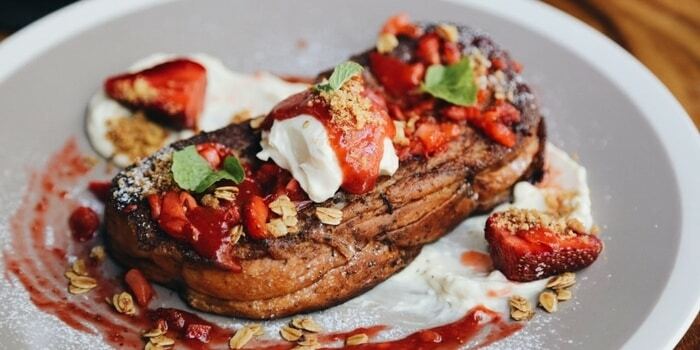 Established in 2012, COLLIN’S embodies Chef Collin Ho’s passion and humble mission to provide premium Western cuisine at pocket-friendly prices for the masses. 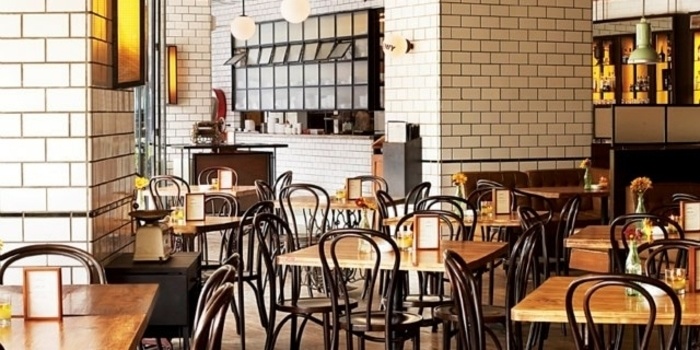 Winning the heart of many since, COLLINS now serves ten of thousand of diners from all walks of life and has expanded to 24 outlets island-wide to date. COLLIN’S bags double awards in 2017 at the Singapore Prestige Brand Award for Promising Brand and Most Popular Promising Brand. 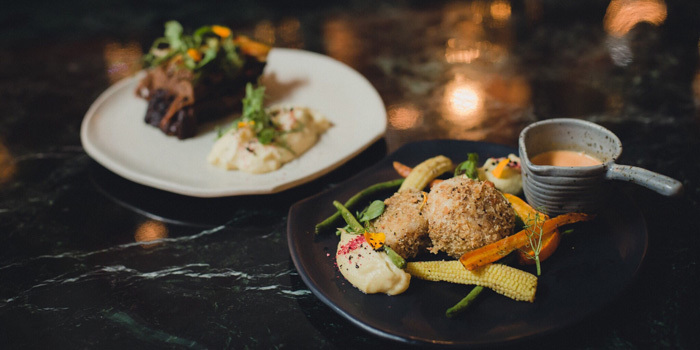 The accolades are affirmation of COLLIN's commitment to redefining customer's dining experiences with belief of putting customer first. To enjoy a Buy 1 Get 1 Promotion for selected Alcoholic Beverage, simply use the promo code B1G1CLNS every time you make a reservation via the Chope app or website. Enjoy Wagyu Oyster Blade, Dry Aged Ribeye, Top Sirloin, Black Angus Ribeye, Flank Steak, Beef Tongue Grilled on Basalt (Lava Stone) Plate for Rp 1,000,000 or Rp 1,100,000 with 2 glasses of Jack Daniel. Enjoy buy 1 get 1 for selected Hard Liquors, selected cocktails and Heineken Draught. Enjoy buy 1 get 1 pizza. 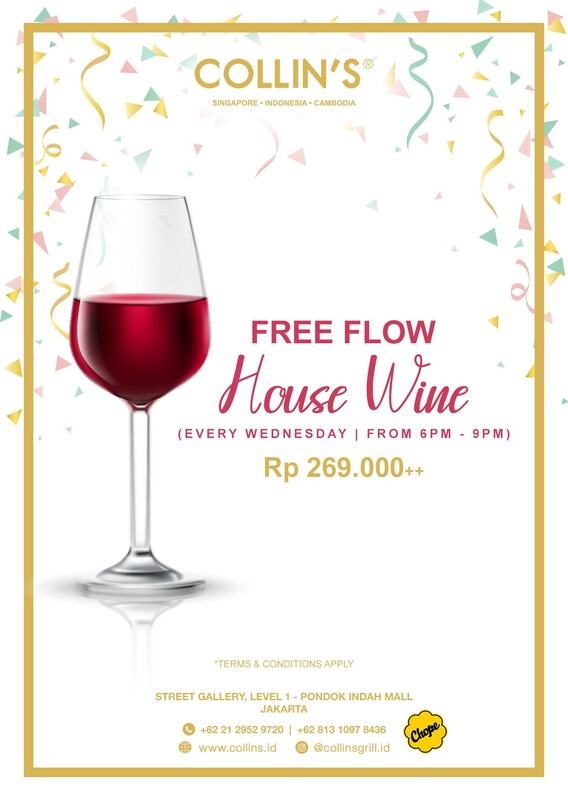 Enjoy free flow House Wine for only Rp 269,000++. 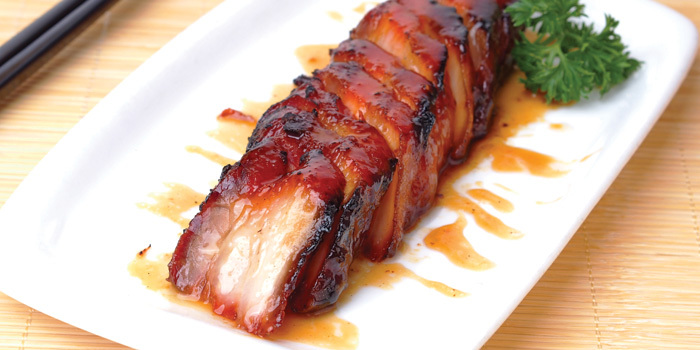 Enjoy 10% off the food bill for DBS Digibank cardholders. 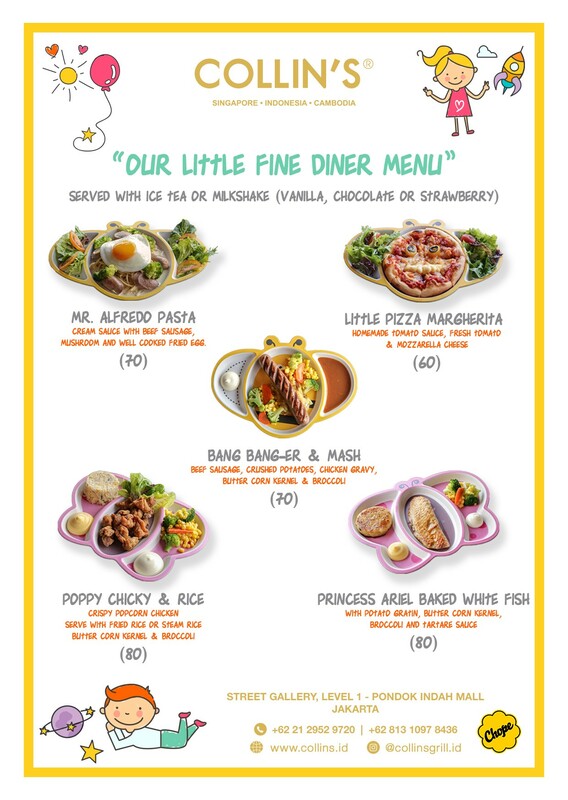 *Valid until 31 December 2019.